The plane's registration number can be seen on the wreckage which is largely in one piece, shipwreck hunter David Mearns said. 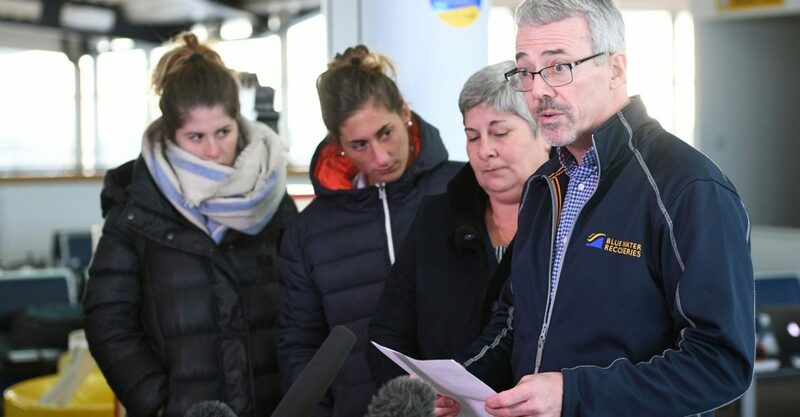 Off the Guernsey Coast, UK – A body can be seen in the wreckage of the plane that was carrying footballer Emiliano Sala, investigators say. Video footage taken by a remotely operated underwater vehicle (ROV) confirmed the wreckage found yesterday off Guernsey’s coast was the Piper Malibu aircraft.